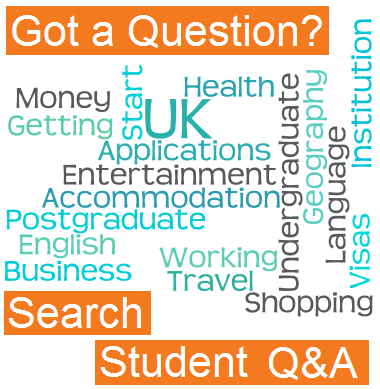 At universities in England, Scotland and Wales, tuition fees vary depending on where you are from and what type of course you want to study. 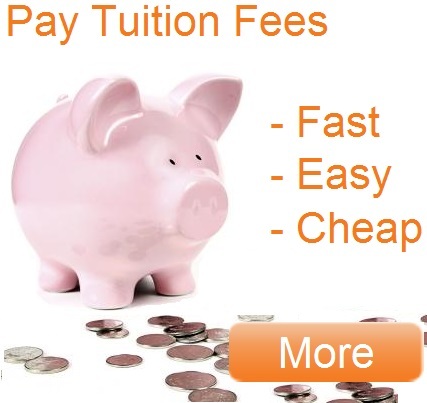 Tuition fees in the UK have undergone huge changes in 2011 and 2012, with costs tripling for some. You can get the latest information right here. Students studying abroad in the UK are split in to two categories in terms of how much they pay for fees: ‘EU students’ and ‘International (Non-EU) Students’. If you are not sure which category you are in you can find out below and discover how much your fees are likely to be. Am I Eligible for EU Fees? The tuition fees that EU students have to pay for undergraduate courses at English and Welsh universities is the same as what UK students have to pay. In 2011 the British government announced huge increases in tuition fees, with students starting from 2012 onwards paying about three times as much as previously. If you are planning to study an undergraduate course at a university in England or Wales then you will have to pay roughly £7,000-£9,000 per year on tuition fees. 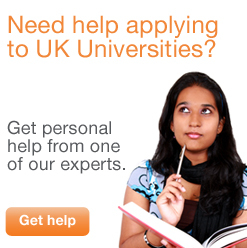 The average length of an undergraduate degree is 3 years, and so you’re total fees would be around £20,000- £27,000. If you qualify as an EU student and are planning to study an undergraduate course at auniversity in Scotland then currently there are no tuition fees. The new rules about fees limit them to a maximum of £9,000 a year rather than the previous £3,000, but some universities charge less to try and encourage students to join. As with any new law, the details are still being worked out and the system is changing all the time. To keep right up to date with the latest news about the tuition fees, check our News section regularly, and have a look at this map of UK universities with the latest news on fees. For postgraduate courses at all UK universities (including Scottish ones) EU students still pay the same tuition fees as ‘Home’ students. However, generally, postgraduate courses are more expensive per year than undergraduate ones. You should expect to pay between about £5,000 to roughly £9,000 per year for a standard Masters course at a UK university. However, although the fees are slightly higher than undergraduate ones, Masters courses usually only last for 1 year compared to the 3 years of an undergraduate course. It is important to note that if you are looking to study a postgraduate course in Medicine or Business, then your fees are likely to be far higher, reaching over £15,000 per year in many cases. Although from 2012 undergraduate fees are tripling, as yet postgraduate fees haven't increased in turn. However, as with any new system the status of fees in the UK is changing all the time, so make sure you keep up to date, with our News section.